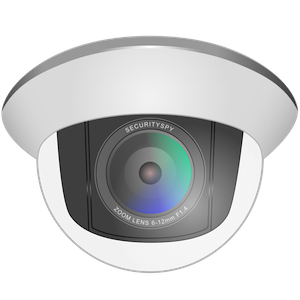 SecuritySpy is NVR software (Network Video Recording software) that will enable you to quickly set up an effective video surveillance system, whether you are planning a home or office installation, or a large-scale professional system. 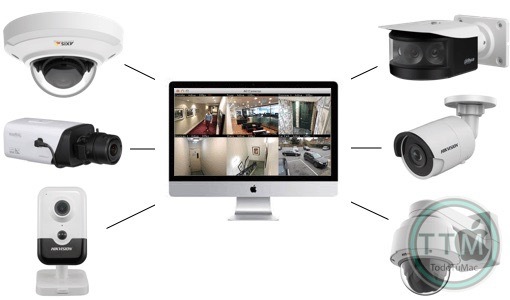 SecuritySpy can capture from multiple cameras continuously or in response to motion detection, audio level detection, or external triggers. It can send notifications to your phone or email upon motion detection, and its remote monitoring features allow you to view and manage your system over the internet from anywhere in the world. 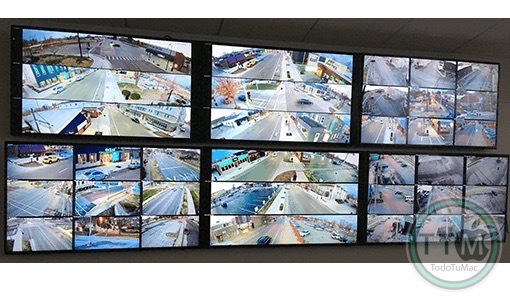 • Displays and captures from multiple cameras simultaneously. • Continuous Capture, Motion Capture and Actions. • Built-in web server for remote monitoring. • iPhone, iPad and Apple TV app. • Powerful real-time compression with hardware acceleration. • Secure FTP upload features. 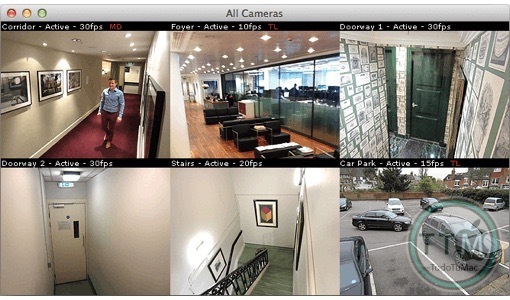 • Improved reliability of streaming from network cameras. • Manual network device setup available via the web interface.